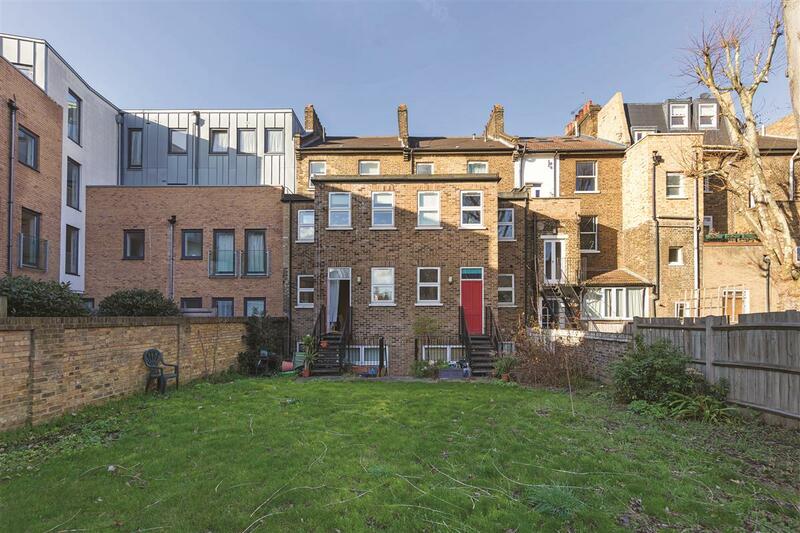 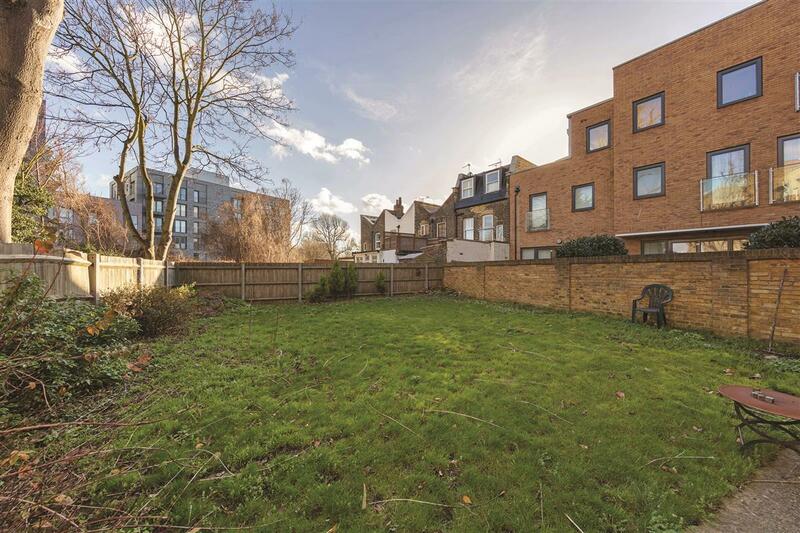 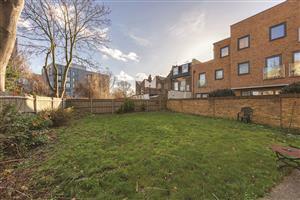 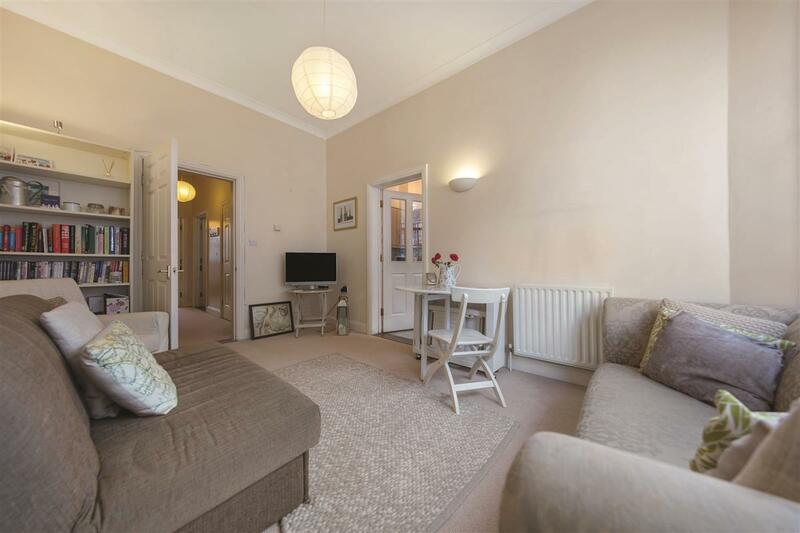 This well presented two double bedrooms flat has an excellent balance of living and entertaining space, is light and bright throughout and benefits from direct access to a shared use of a large south-facing garden. 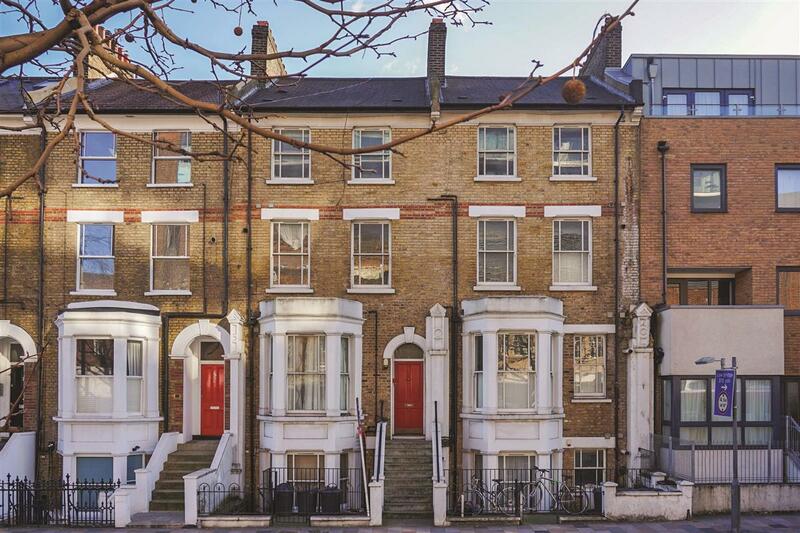 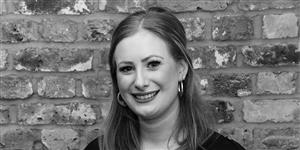 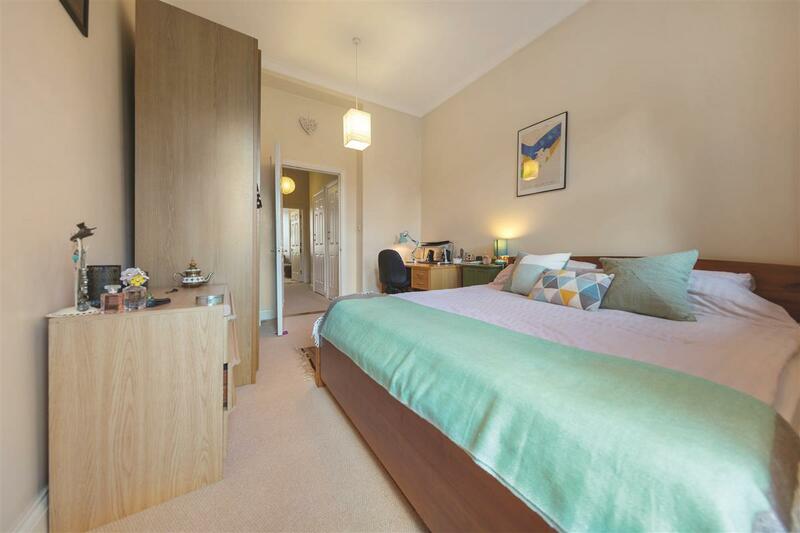 Ideally situated for quick and easy access to Clapham Junction and the numerous transport links it offers, the wide and open spaces of both Wandsworth and Clapham Common, and the plentiful array of shops, bars and restaurants found on nearby St Johns Road, Battersea Rise and fashionable Northcote Road. 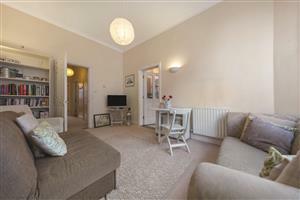 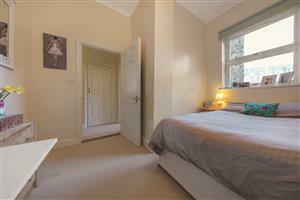 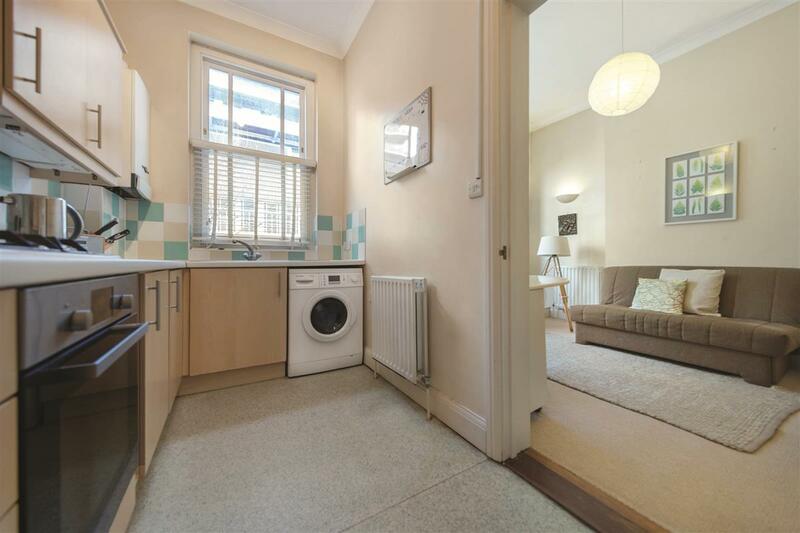 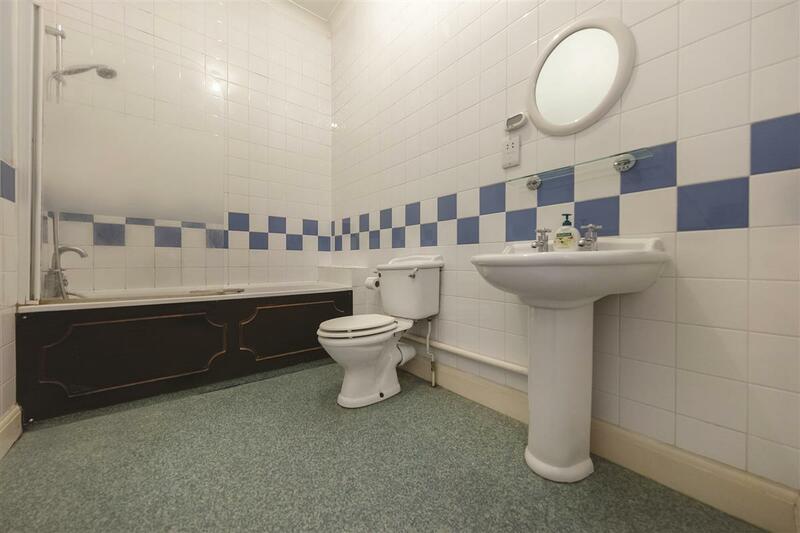 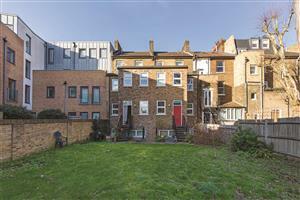 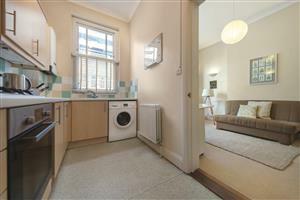 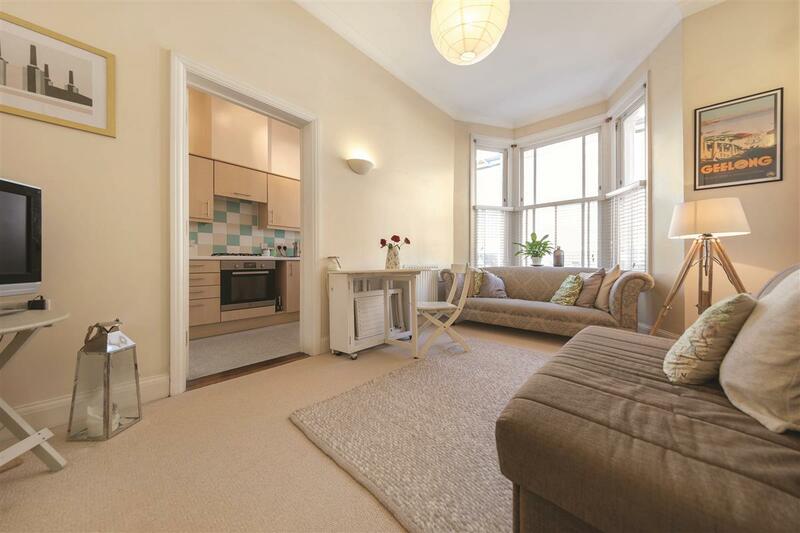 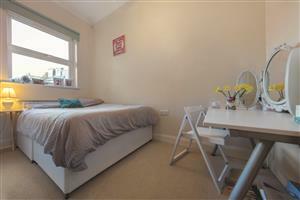 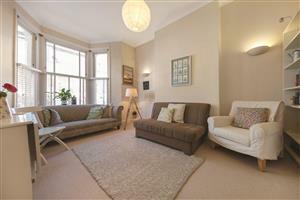 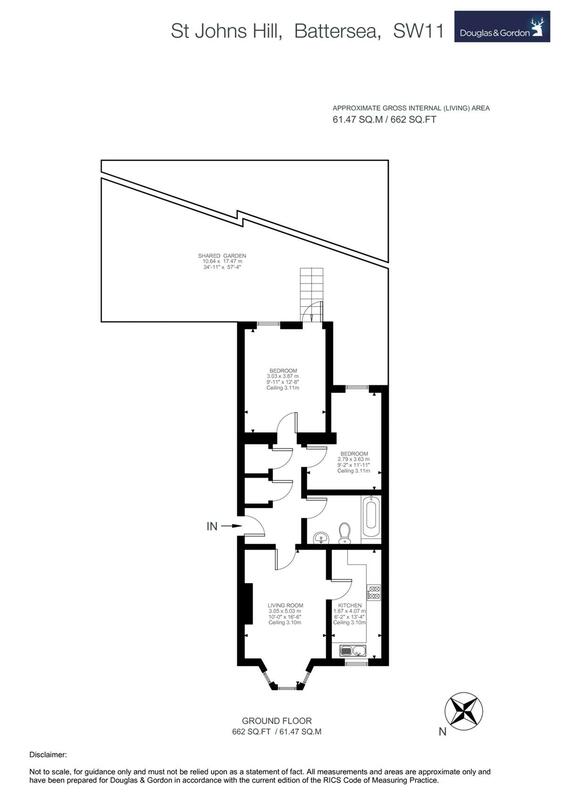 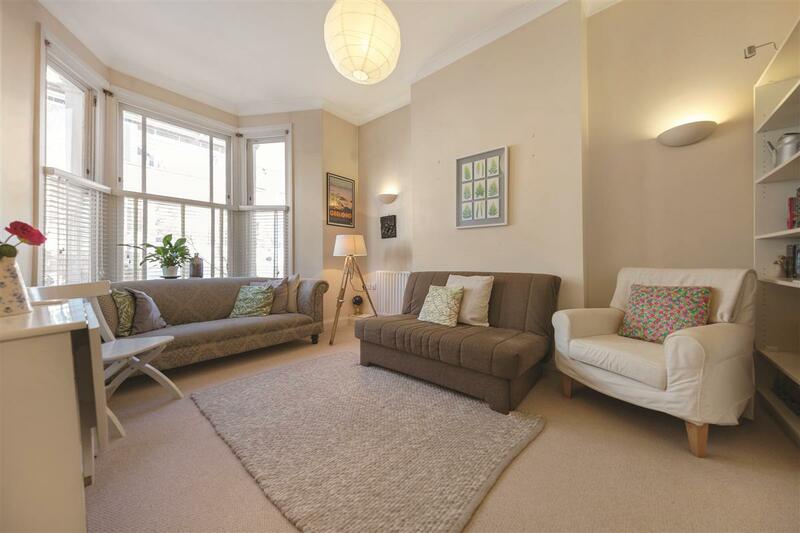 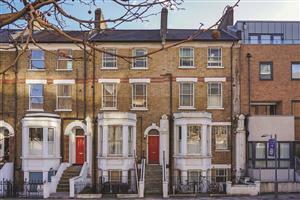 This spacious flat comprises a good size reception room with a pretty bay to the front. 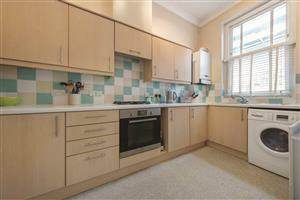 The well-appointed kitchen has an excellent range of wall and base units. 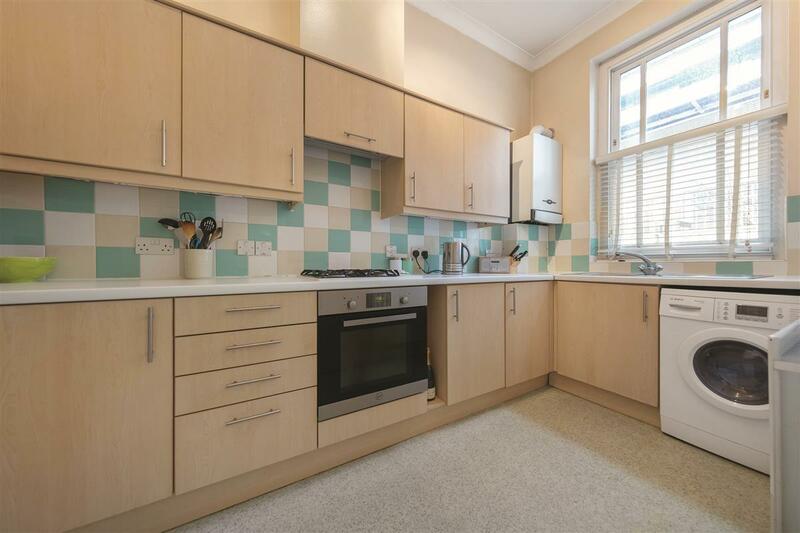 The large hallway has two big storage cupboards. The master bedroom is peacefully located at the rear, the second bedroom, whilst smaller, is still a double and there is a well-presented family bathroom.